Michelle is an accredited facilitator, who is adept at helping groups and teams develop connection and understanding so as to reach agreement on critical matters, and form a healthy working environment. She can successfully steer groups through a process, which delivers greater team engagement, enhanced capability, decision outcomes, and strategic alignment. Michelle tailors her facilitation style to suit the needs of the organisation and participants. She works with you to ensure that your outcomes are secured, and is passionate about delivering value every step of the way. To secure the best outcome in your facilitated process it is best to engage Michelle from the start of the process. Michelle loves bringing teams and diverse stakeholders together to help them secure a common purpose and to progress their goals. She believes passionately in the value that clear and well-designed facilitation plays in shaping team and organisational outcomes. As an accredited facilitator she knows the skills and techniques necessary to ensure the desired outcomes are delivered, by developing the foundation for a healthy team/group culture and in turn, increasing stakeholder commitment and buy in. I worked with Michelle when she was the lead facilitator at a multi-day event that I managed. I was impressed with her professionalism, ability to connect with the audience and hold the room, and to set the right tone for the days. She is a delight to work with – responsive and adaptive. I would highly recommend her. “Having known Michelle for a number of years, and having seen her present at conferences before, I was very keen to have her work with the GRC Solutions team. Michelle is a delight to work with – thorough, responsive, clearly a master of her craft and dedicated to ensuring that the session hits the desired objectives. I am delighted with the outcomes delivered and the team really valued the session. I would have no hesitation in recommending her”. “I first met Michelle when I was working at Coles. Michelle was engaged by Coles to provide leadership development to the HR practitioners at the annual HR conference. 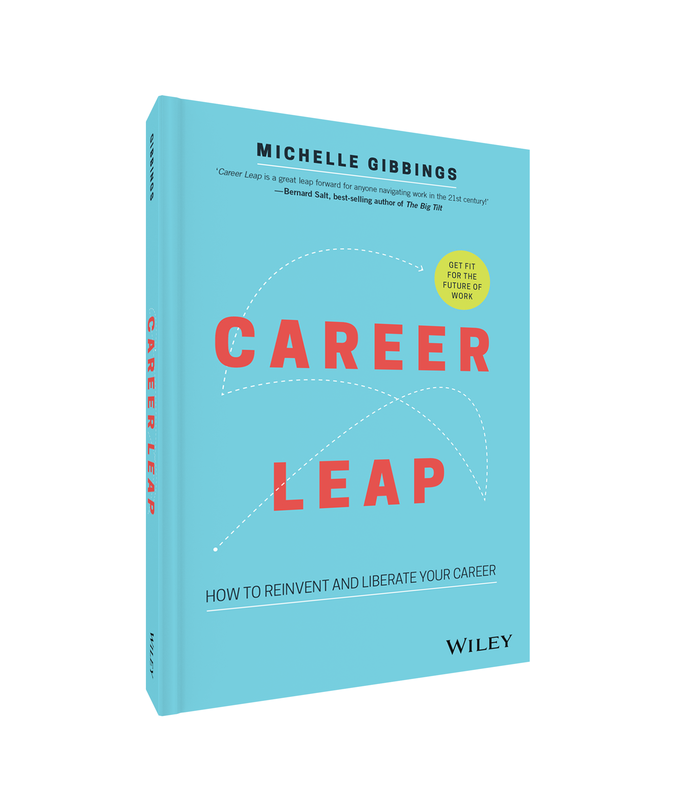 I found Michelle to be an incredibly engaging and inspirational speaker and to this day I recall distinctly one element of her training that she delivered at this conference that had a significant impact on me at that time. With the strategic pillar of building and supporting high performing teams I thought Michelle would be perfect to work with the Spotlight Retail Group executive team on leadership and self-management. However before she got the opportunity to do this, a greater need arose and that was to provide a two day workshop to our 130 plus store managers and some of our more senior leaders from our Support Group. The two days was a resounding success and I personally received a lot of feedback from the store managers about how much they enjoyed Michelle’s facilitation and content. One store manager wrote to me and said “I thought Michelle was fantastic! She made the conference more productive”. Personally I find Michelle to be authentic, engaging, inspirational, incredibly intelligent and well read, with an innate ability to use her knowledge to tell a story, make a point and link it to the learning outcome.